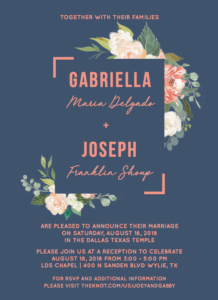 Engaged couples from all over Dallas, Texas love working with The Invitation Maker for their unique custom wedding invitations. 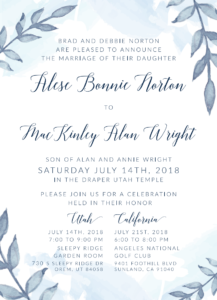 We make the custom announcement process fast, easy, and painless. 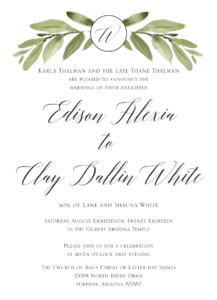 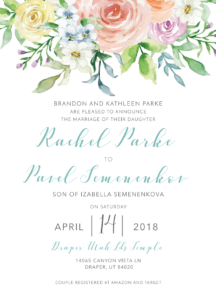 Finding beautiful custom wedding invitations in Dallas can be tough. 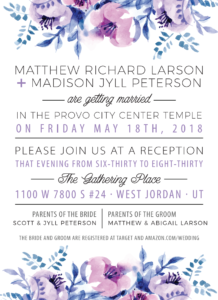 And even if you do find a printer who can do them well, you will probably have to drive across town more than once to meet with them. 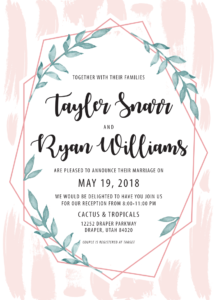 This can be inconvenient and downright stressful for a bride who has a hundred other decisions to make, and providers to meet with. 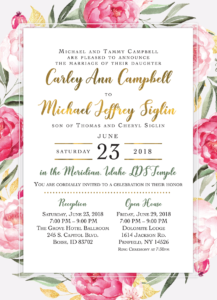 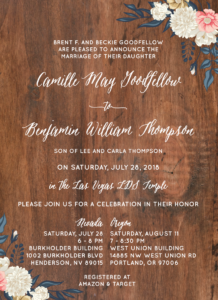 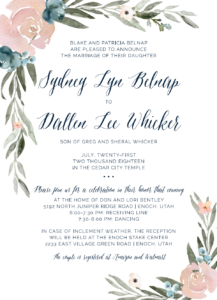 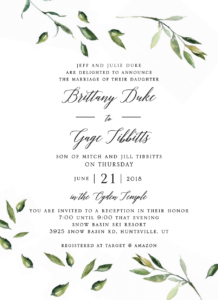 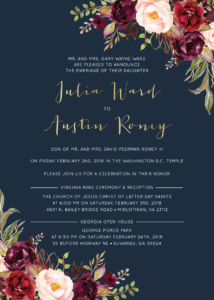 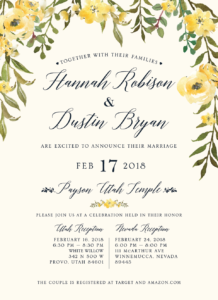 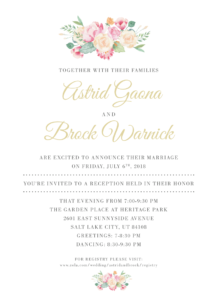 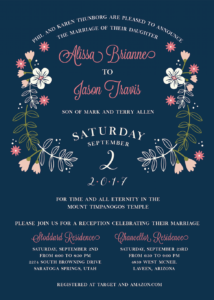 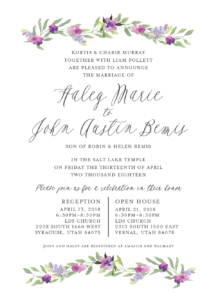 Personalized wedding announcements from The Invitation Maker will satisfy your desire for gorgeous design, fast response times, and quality printing. 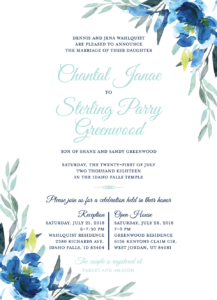 You can get all this with an affordable price due to the low overheads, and web-based nature of our approach. 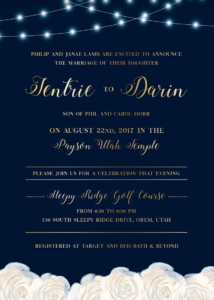 We will respond quickly, usually right away, but at most within 24 hours on business days. 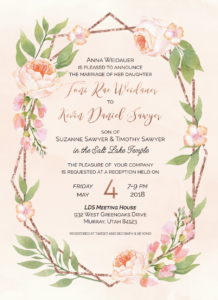 Our designers are experienced and focused on you. 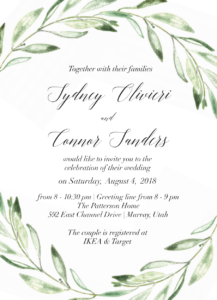 They work diligently to make your requested changes quickly and get you the design you are dreaming about for your invitations. 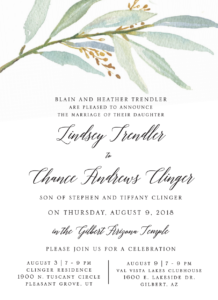 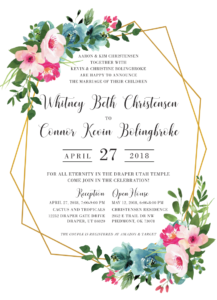 Don’t wait forever with other designers in Dallas, get what you want as quickly as possible, with help from The Invitation Maker. 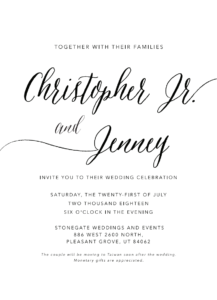 The standard invitation features we offer are 130 lb. 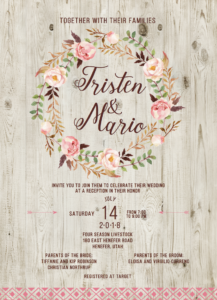 dull matte finish cardstock, full-color two-sided photo printing, and free shipping. 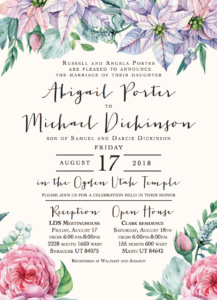 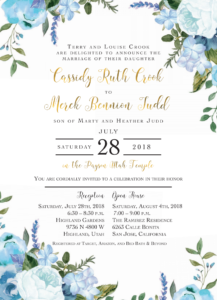 What are some of the premium products that The Invitation Maker can provide couples for their invitations and other printing needs? 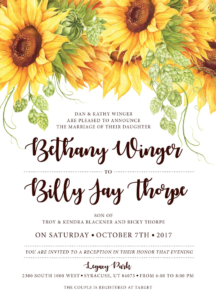 There are a variety, and we can even accommodate some special requests not listed if you reach out to us. 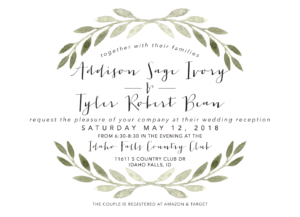 Some of our upgrades that you may opt for include: foil printing, belly bands, laser cutting, and more. 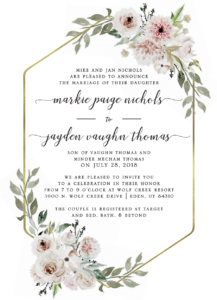 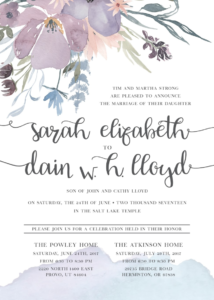 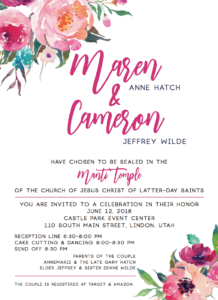 You can also get additional matching prints with your order, such as RSVP cards, Save the Dates, other inserts, and envelope address printing.